Dream no longer! R&H Theatricals is thrilled to announce that beginning immediately—amateur performance rights are available to Irving Berlin's WHITE CHRISTMAS. Of course, some restrictions will apply—the phenomenally successful Broadway engagement last Christmas season at New York’s Marquis Theatre broke industry-wide box office records, raising the profile of this already popular show. And annual holiday-season tours are now being planned. 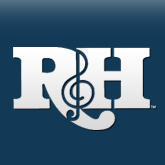 Nevertheless, R&H Theatricals will now license WHITE CHRISTMAS in every region of the country, and at every season of the year: remember, Christmas cheer is always welcome, and this holiday-inspired show can inspire the holiday spirit in your audiences at any time of year. Music Theatre of Wichita, Pittsburgh Civic Light Opera, and the Muny in St. Louis where WHITE CHRISTMAS first took to the stage, are just a few of the professional theatres that had great success presenting WHITE CHRISTMAS in the middle of their summer seasons! 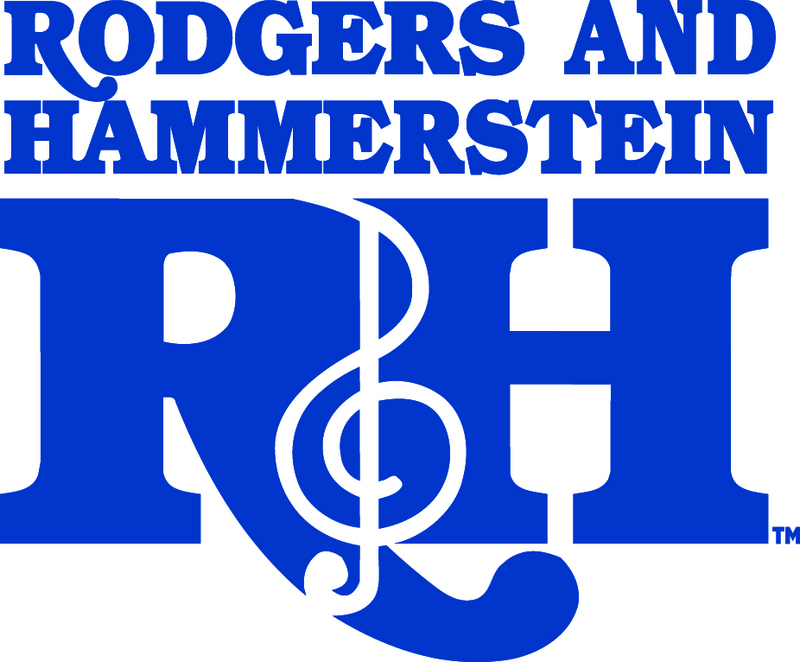 So submit an application for performance rights or order a perusal script by visiting www.rnhtheatricals.com or by fax (212) 268-1245. Or, feel free to call (800) 400-8160 to speak with a customer service representative. 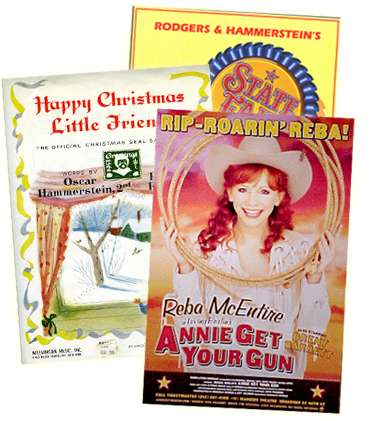 It won’t be long before “I Love a Piano,” “Blue Skies,” “Sisters,” “How Deep Is The Ocean?,” “Snow,” “Happy Holidays,” and of course, the title song fill the air while WHITE CHRISTMAS fills the seats in your theatre. As you count the house, you'll "Count Your Blessings" too! Are the amateur rights available in the UK?